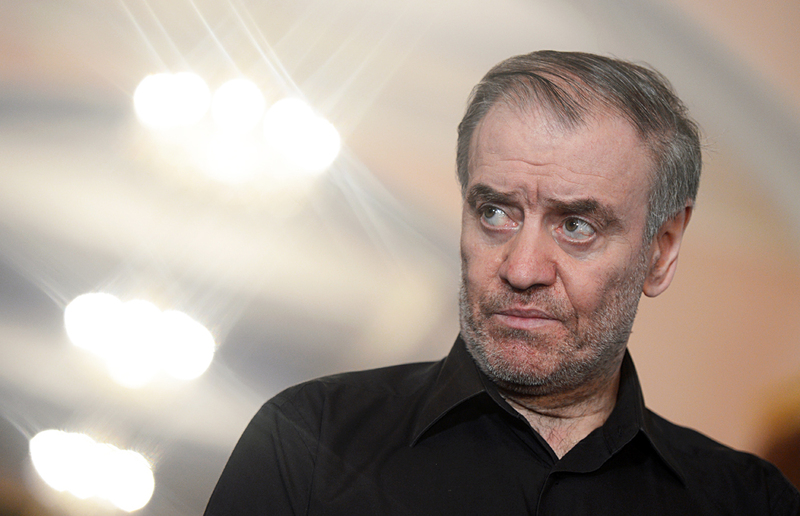 Music conductor and Mariinsky Theater artistic director Valery Gergiev. The Mariinksy Theater Orchestra will give an additional concert at its first Far East Festival, which opened in Vladivostok on July 30, the Theater’s director, Valery Gergiev, said explaining the decision by a high interest to performances. "Already now, during these (festival) days we have decided to offer several additional events," he said. "Practically all performances are sold out, and those are unseen before sales for Vladivostok, both in money and in the audience, its variety, the variety of platforms. The sales (of tickets) here jumped up, they look outstandingly successful." He continued saying, the Mariinsky Theater decided to have another concert of its orchestra in the city of Ussuriysk. This city with population of above 100,000 is only 100 kilometers from Vladivostok. "In Ussuriysk, we shall give a performance on August 9," maestro said. "It is a big city, which has a hall to fit the Mariinsky orchestra." "This hall is offered by our colleagues from the Defense Ministry," he continued. "And this is important. We want to perform also for veterans, and for the needy, and for children. Our performances at the officers’ houses are open for absolutely all, especially in Ussuriysk, who is interested in hearing the Mariinsky orchestra." Another event in the festival’s program would be a series of meetings with the audience. "Today, this series will begin with a meeting with Diana Vishnevskaya, the most world-known ballet dancer," Gergiev said. Within the 12 days of festival, the audience in the Maritime Territory will see more than 25 performances, including the Mariinsky Theater’s best known ballet and opera. To the festival in the Far East have come the Theater’s soloists and performers from Japan, China, Taiwan, South Korea, Mongolia, Germany, Greece, the UK, the U.S., Puerto Rico.